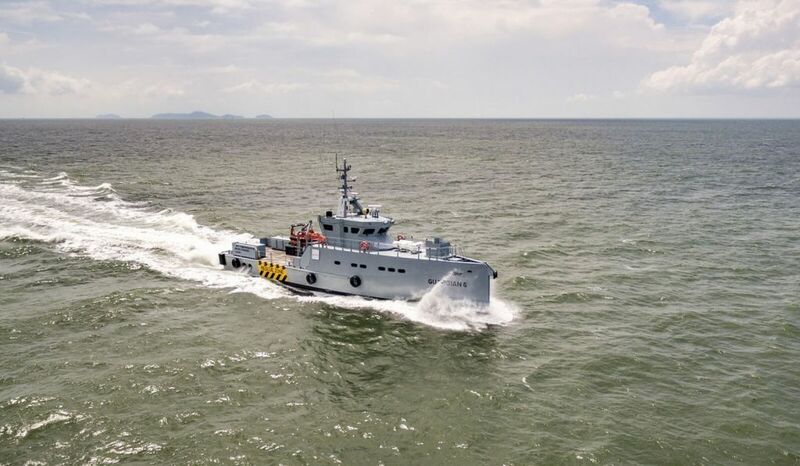 Nigeria’s Homeland Integrated Offshore Services has signed a contract with Damen Shipyards Group for another Damen 3307 patrol vessel. This is the sixth patrol vessel Homeland has ordered from Damen since they delivered the first 3307 Patrol Vessel in 2014. The vessel will join its sister vessels in the Gulf of Guinea providing security services to oil majors operating in the region. Additionally, it will carry out crew transfers and equipment deliveries.